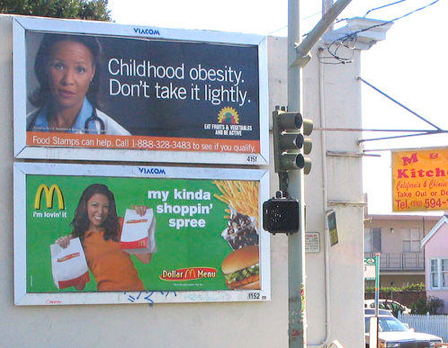 1 unbelievable billboard fails | This Blog Rules | Why go elsewhere? Billboards are great for giving us useful information as we drive by; such as what a burger looks like or what a giant person wearing underwear would look like. However, the worst billboards fails around also give us something to laugh at as we walk or drive past.